As a Peugeot Approved Accident Repair Centre in Weston Super Mare, Somerset we are committed to delivering the highest levels of vehicle accident repair quality and customer service. 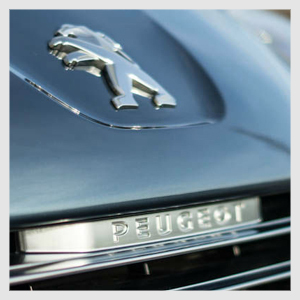 We have specialist Peugeot-trained technicians ensuring your vehicles integrity is maintained. Whether it’s minor cosmetic damage or a more substantial structural repair, Motor Bodies Weston has the advanced tools and equipment to ensure your Peugeot is returned back to its original condition using the recommended manufacturer materials and repair methods. We use factory approved techniques to ensure your vehicle warranty is not affected.